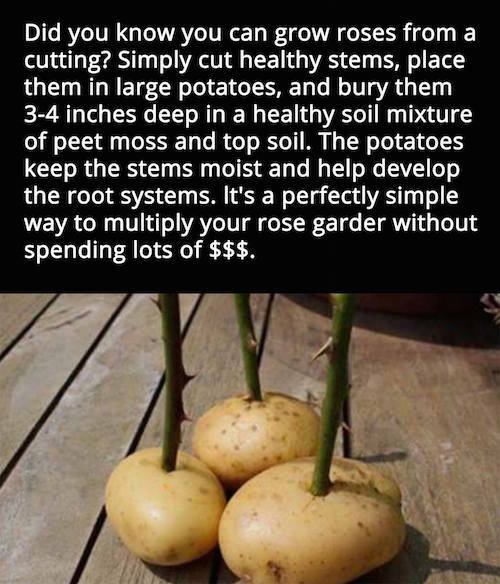 And last... 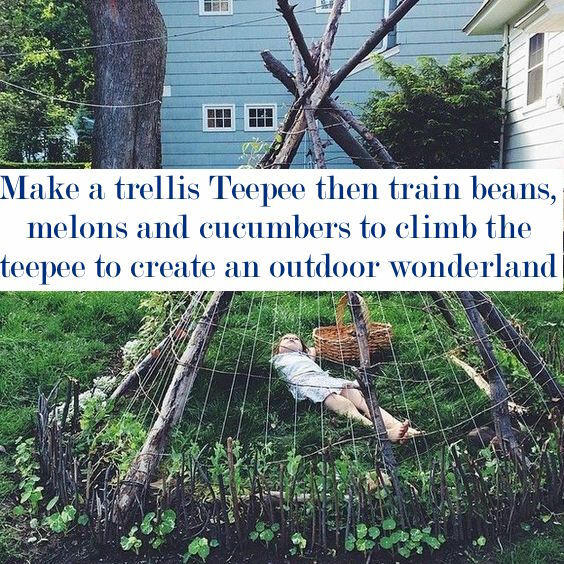 I'm trying this over the weekend!! 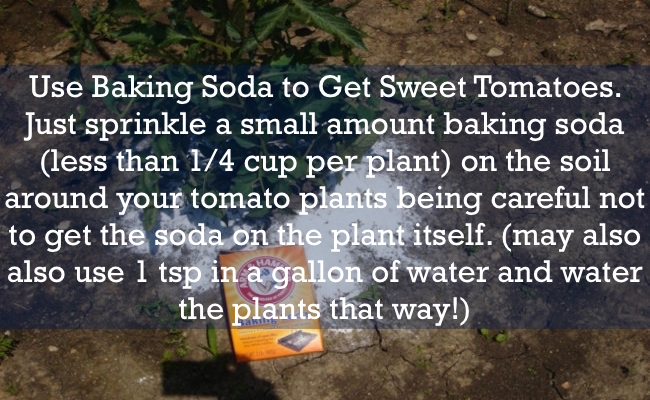 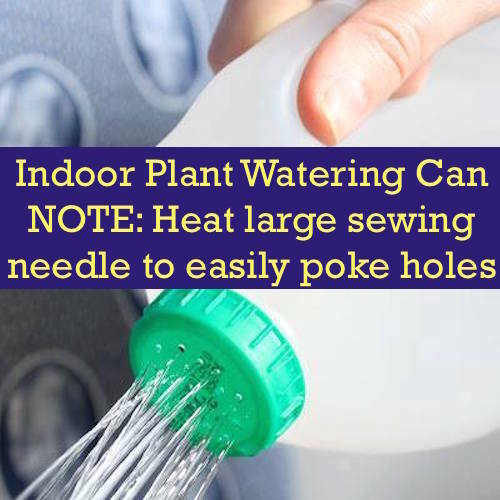 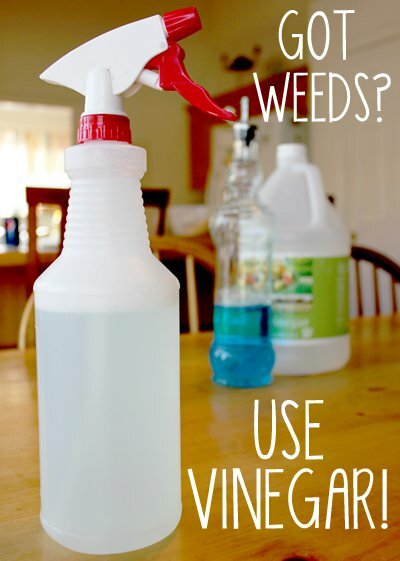 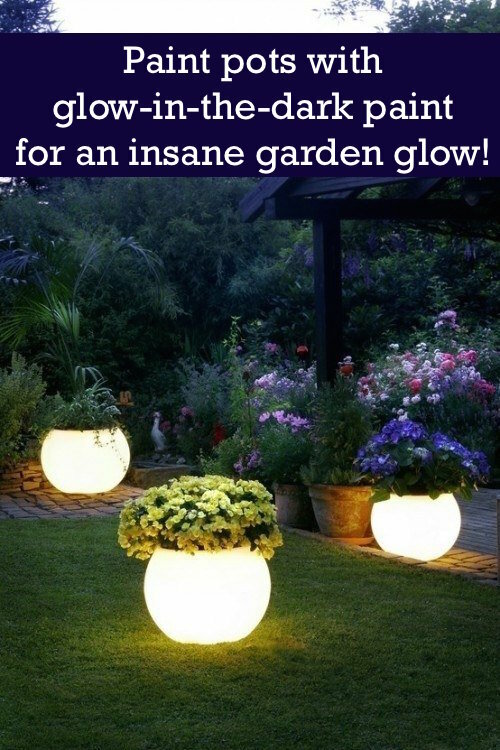 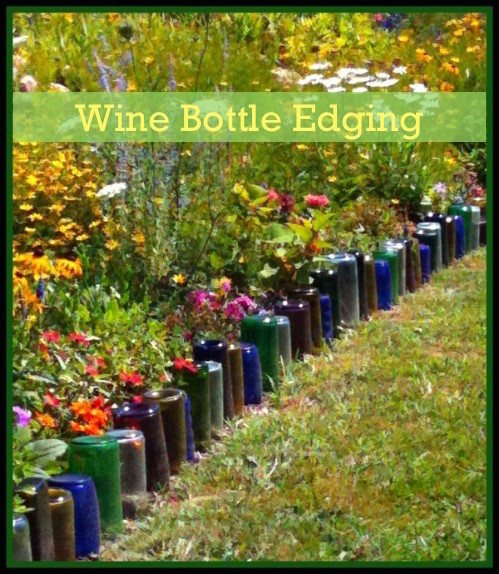 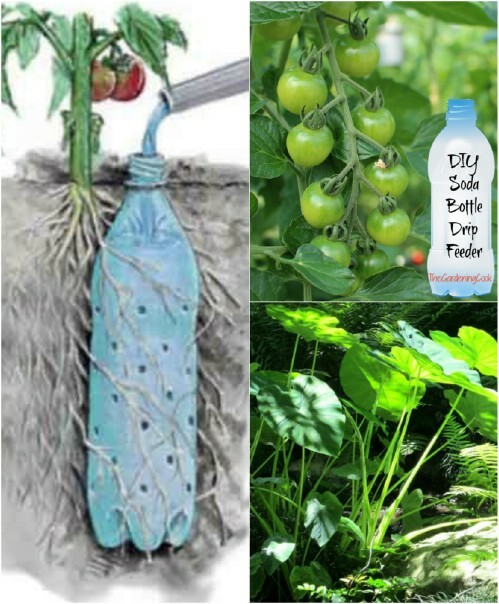 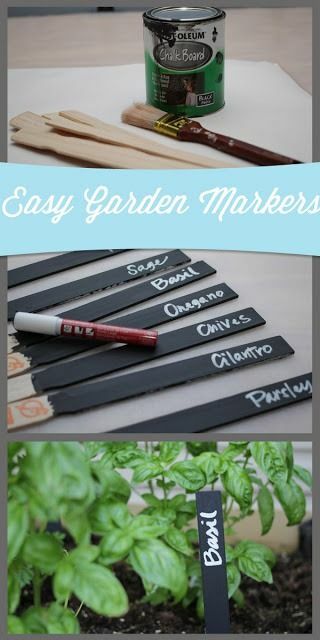 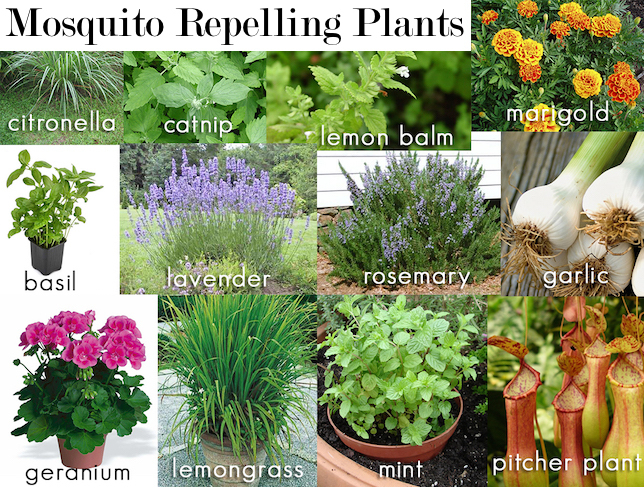 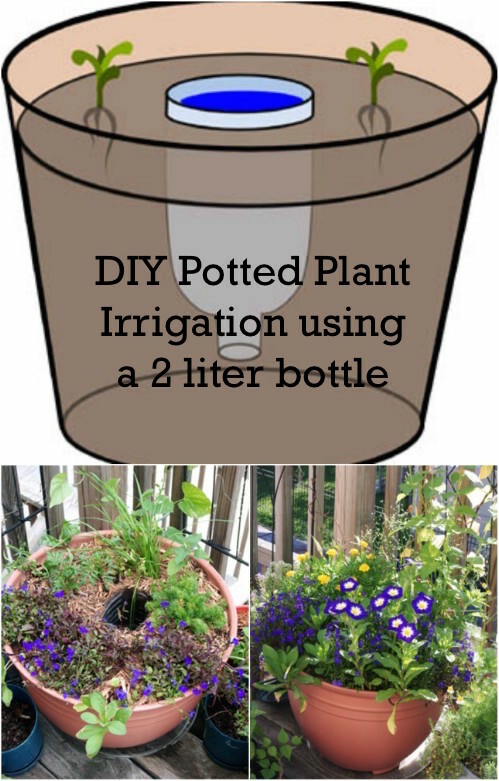 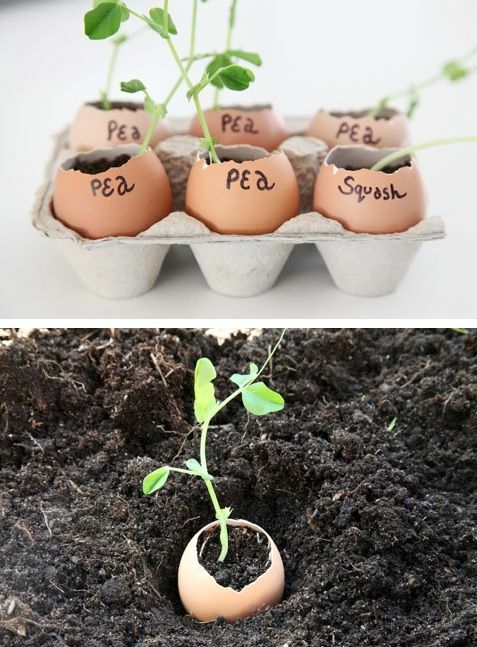 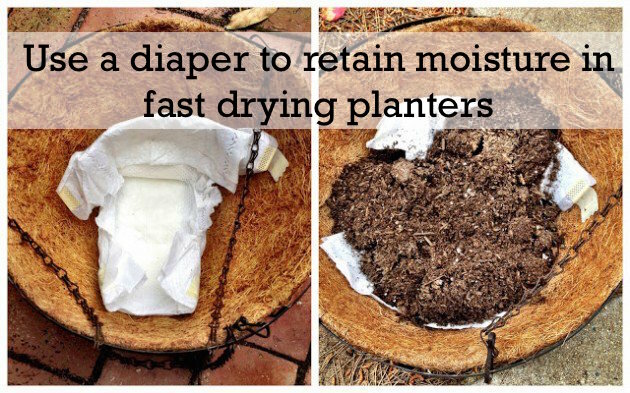 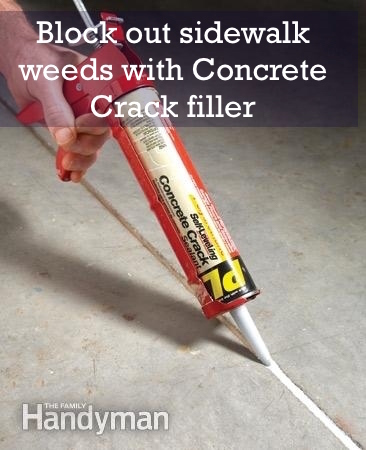 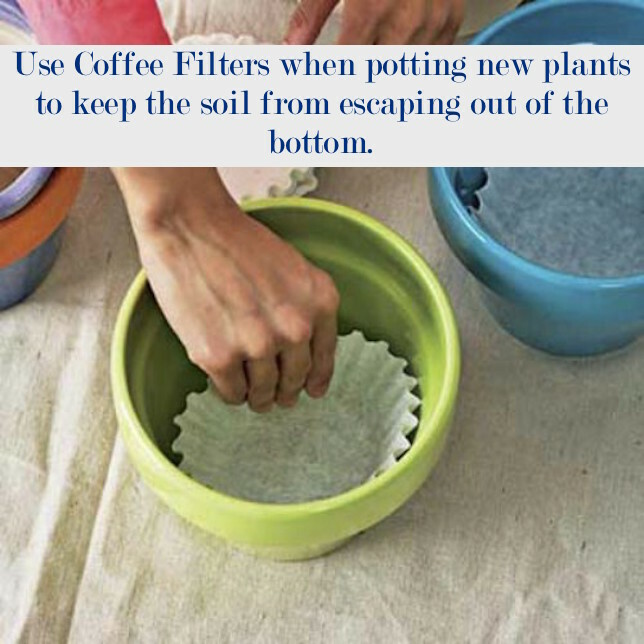 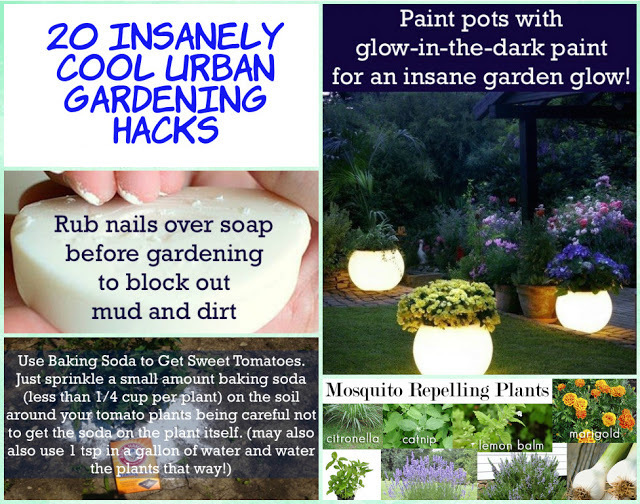 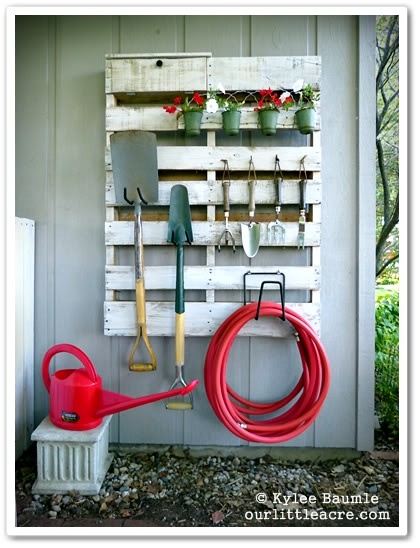 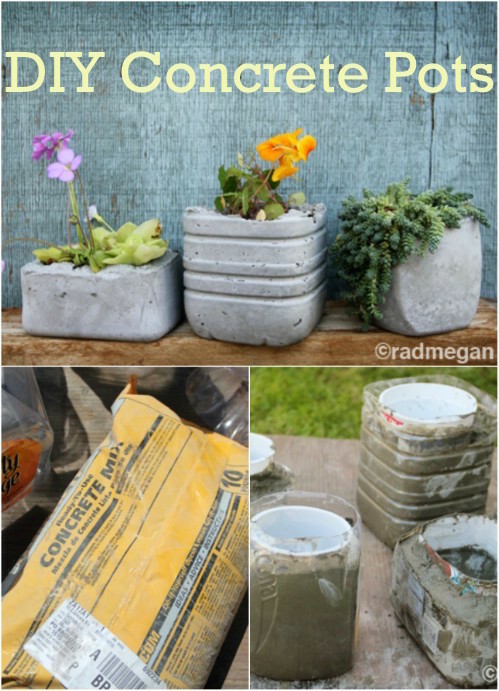 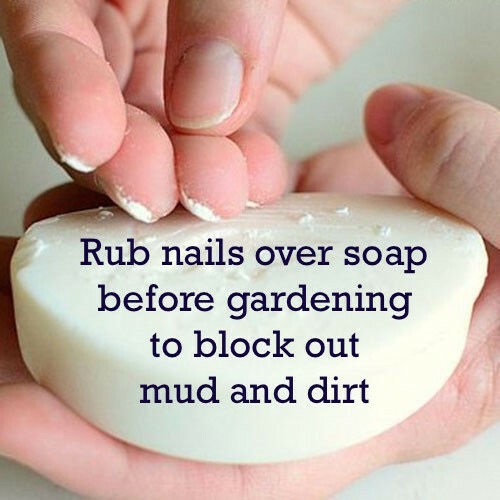 To see how-toe and more garden hacks, check out my Gardening Board on Pinterest.